Time to do some sneaker shopping! 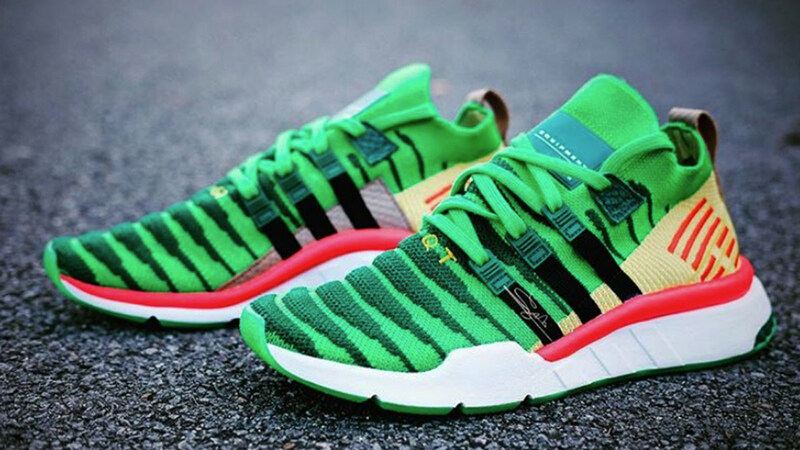 Looking to do some sneaker shopping but worried about burning a hole through your wallet? 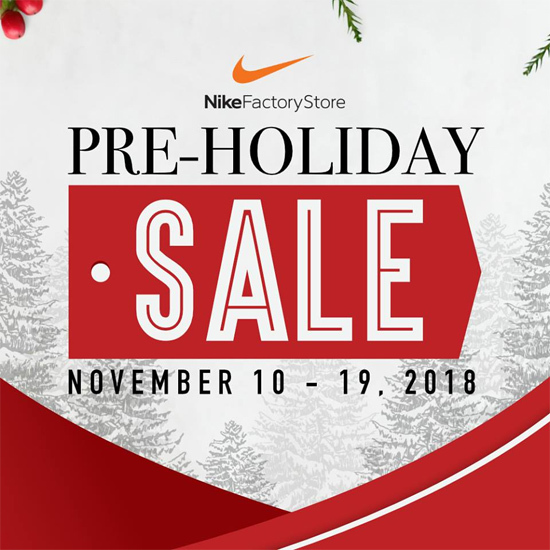 Treat yourself to a roadtrip and a brand-new pair (or two)Âthis payday week because the Nike Factory Store is having a Pre-Holiday Sale until Monday, November 19, at their outlets in NLEX Pampanga, SLEX Mamplasan, and Paseo de Santa Rosa (Laguna). 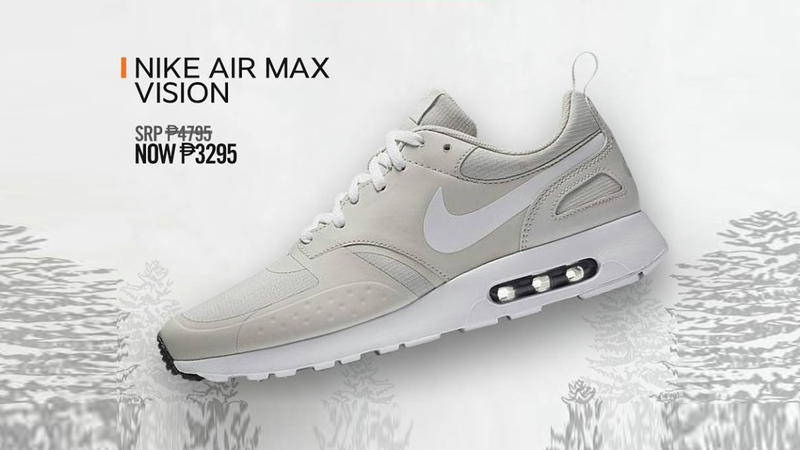 For more information, log on to Nike Factory Store's Facebook page.